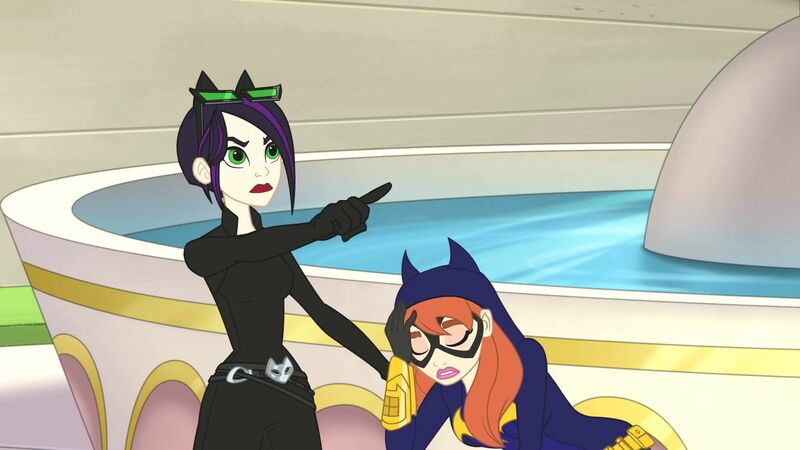 Title: "My New Best Fiend"
Episode Summary: When Batgirl loses her memory, she is tricked by Catwoman into teaming up and committing crimes. 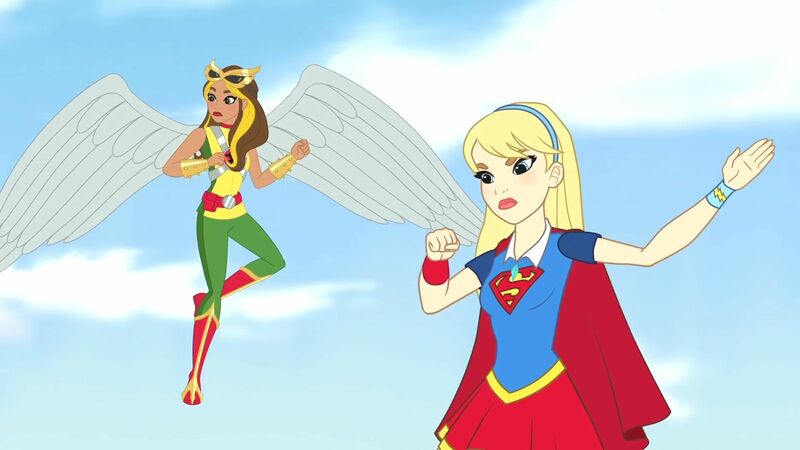 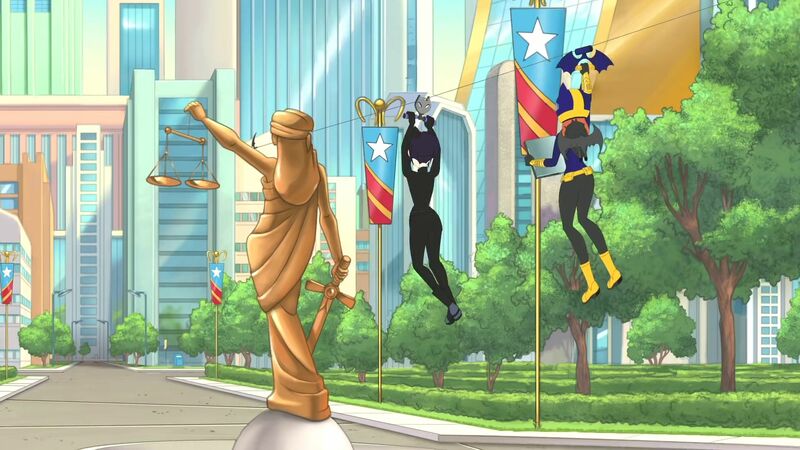 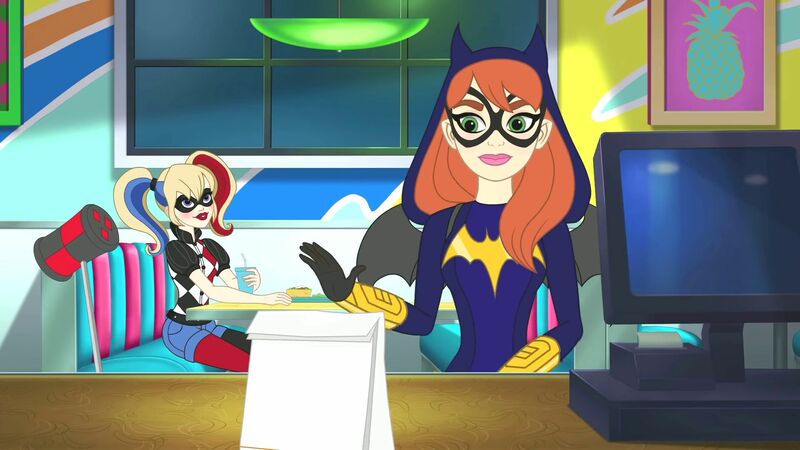 Series Description: At Super Hero High, iconic super heroes of the DC Comics universe, like Wonder Woman, Supergirl, Batgirl, Harley Quinn, Bumblebee, Poison Ivy, and Katana navigate all the twists and turns of high school. 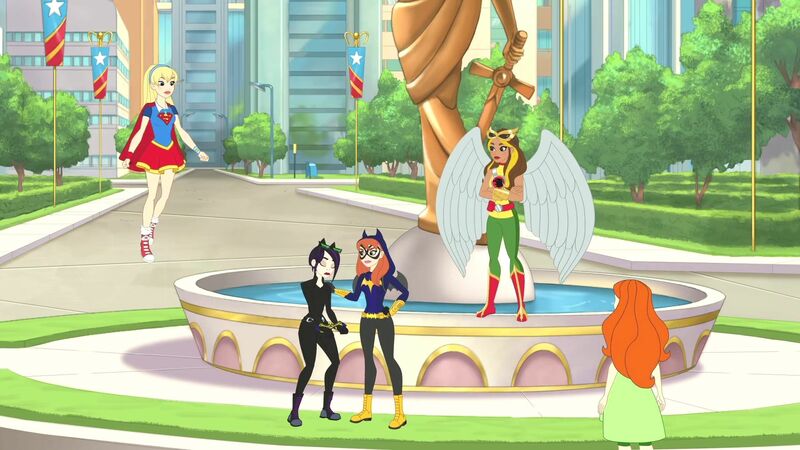 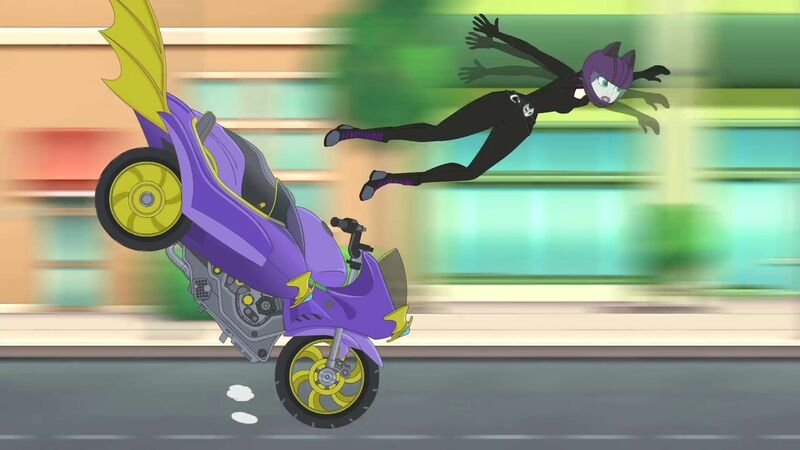 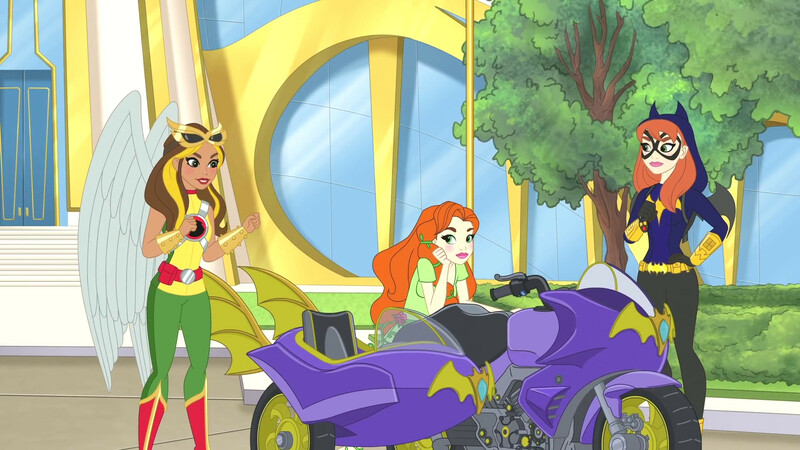 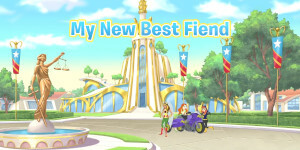 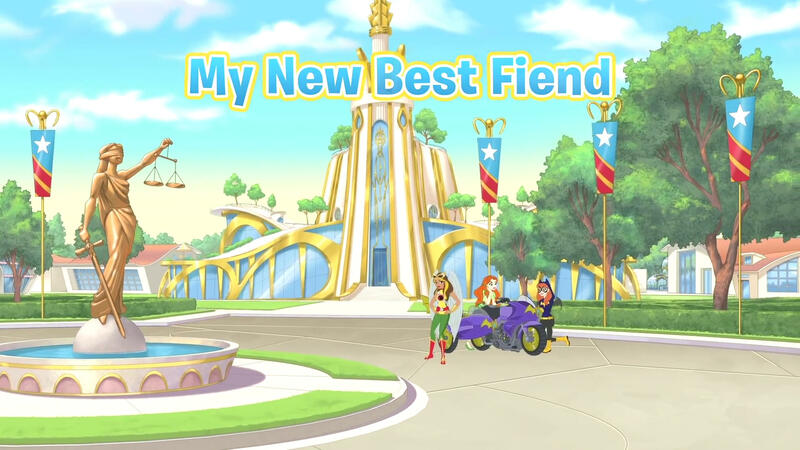 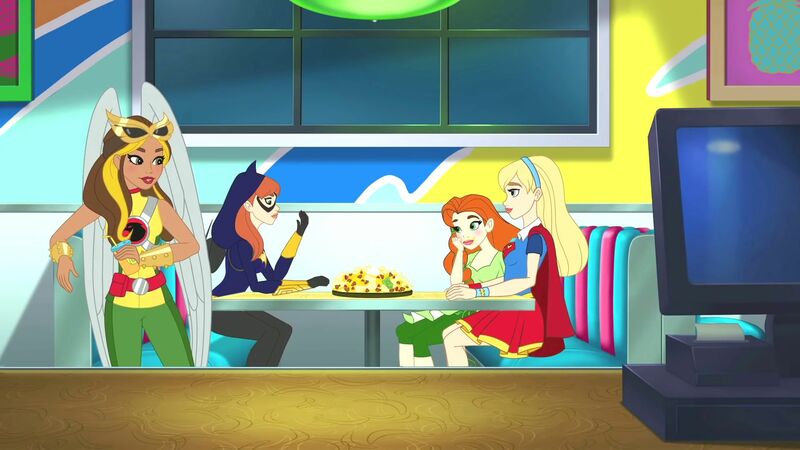 United by friendship, the DC Super Hero Girls empower kids to shine with confidence and courage, especially while they combat those overwhelming, exciting, and awesomely awkward moments of growing up. 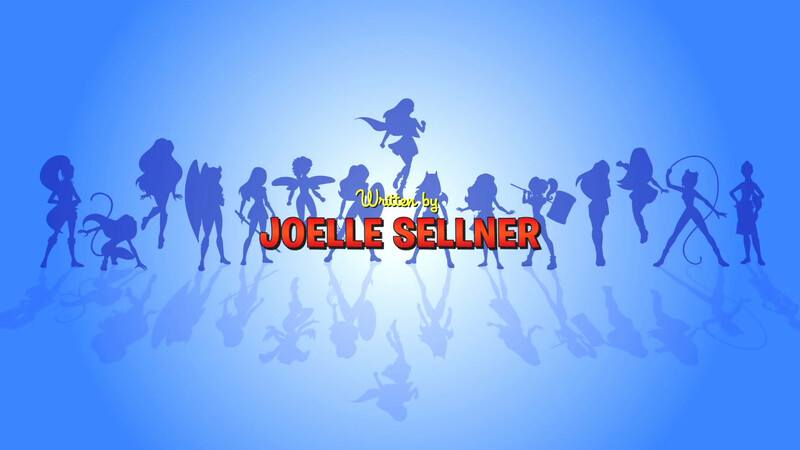 Visit the Official Series Page.